COUNTRY CLUB VILLAGE 6! Excellent condition 1 BR/1 BA/1 PKG in newest building in Salt Lake. Beautiful view of golf course and pool/recreation area. Secured building and parking entry with lots of guest parking. Unit includes washer, dryer, 2 AC units, new interior paint. Pet friendly (verify). 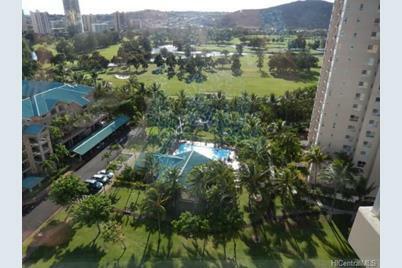 Close to shopping, restaurants, freeway access, bus line, airport, Tripler, Pearl Harbor/Hickam, Fort Shafter. Amenities include large party/meeting room & kitchen, BBQ area, pool, on-site resident manager. VA-approved. Sold "As Is". 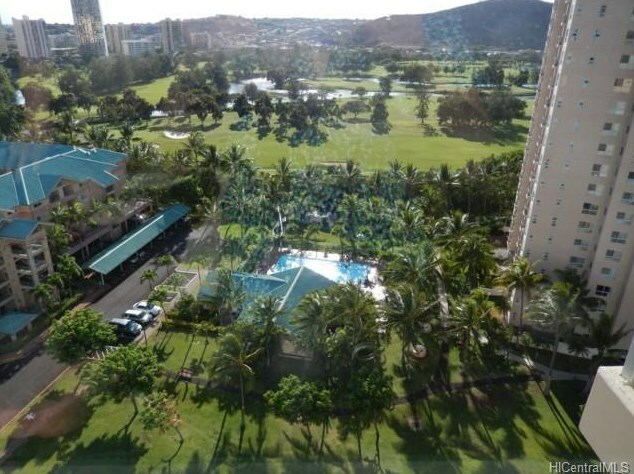 3009 Ala Makahala Place #1609, Honolulu, HI 96818 (MLS# 201511411) is a Condo / Townhouse property that was sold at $390,000 on August 28, 2015. 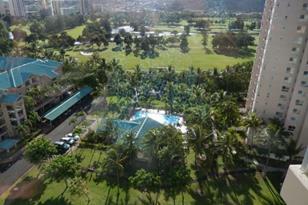 Want to learn more about 3009 Ala Makahala Place #1609? Do you have questions about finding other Condo / Townhouse real estate for sale in Salt Lake? You can browse all Salt Lake real estate or contact a Coldwell Banker agent to request more information.